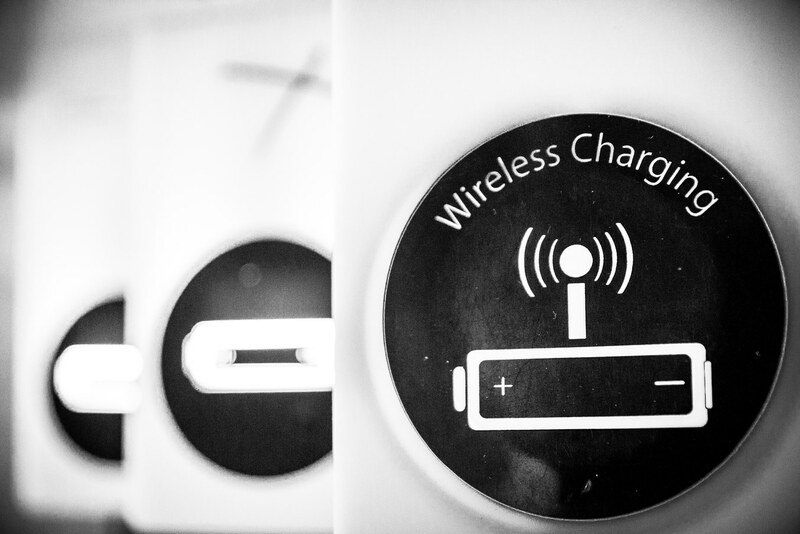 Many are saying data – and, one day, energy – will only be transmitted wirelessly. Is this the end for cables? In a word, no. Both technologies have their pros and cons and both will see considerable growth over the next few years. We are constantly being told that the world of tomorrow will be completely different from now: air taxis, intelligent robots, regular transport services to Mars, and, above all, technology will be totally wireless. That’s why people look at me with disbelief when I talk about the future of the cable market with optimism. Despite their science fiction appeal, many technologies are pure theory or still in their infancy. What’s technically feasible isn’t always what we read in books or see at the cinema... Most importantly, new technologies do not necessarily supersede old ones; they often go in hand in hand. Cables are considered “old technology” as they have been around for more than 100 years. The benefits of cables are undeniable - especially when it comes to transmission of power - and still meet most of our technological needs. Wireless technology is obviously newer and has different strengths and advantages but it is still not a viable replacement for cable. In fact, both offer valid solutions in different environments. Let’s examine why. Looking at global megatrends, it is clear that cables will still be used in many different applications, even far into the future, alongside wireless technology. The constant rise of the global population and the desire for prosperity – also in developing and third world countries – demands for readily available electricity. Modern domestic appliances, particularly consumer devices and mobile phones, require a large amount of connections to work efficiently. Despite wireless being on the rise, cable will remain the technology of choice here (at least in the beginning) due to its efficiency, reliability and cost effectiveness. Another interesting trend is the decentralisation of the energy supply. If more and more homes generate electricity from their own photovoltaic unit or a small cogeneration unit in the basement, distribution grids will shrink. On the other hand, people will need more connections within their homes to ensure timely energy provision. 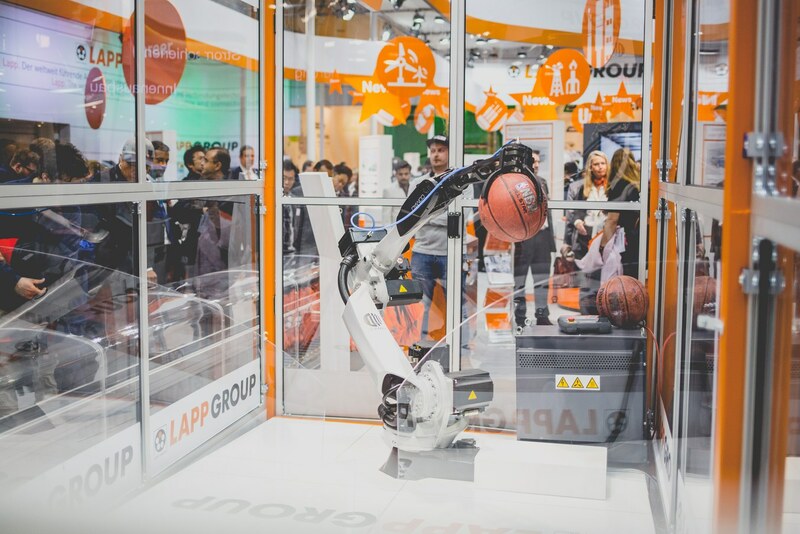 Digitalisation, specifically the Internet of Things and Industry 4.0, is also a trend to watch. 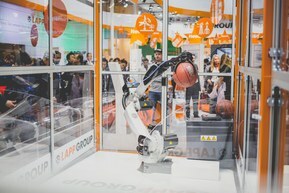 If everything – machines and sensors in factories, for example – is interconnected, the number of connections required will also increase exponentially. This shift will have a significant impact on the growth of wired and wireless solutions, to transmit both data and energy. Wireless technology is likely to be adopted where mobility is important or components are difficult to access. 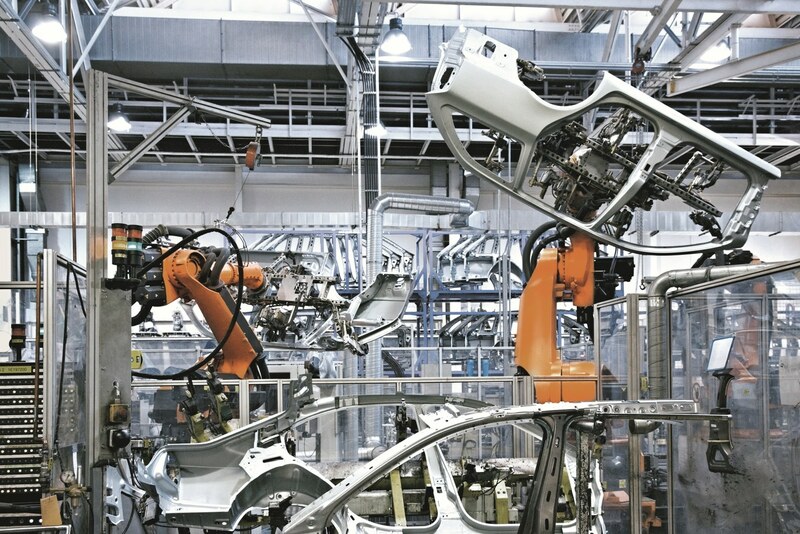 In factories, for example, more and more driverless transport systems will be used, while intelligent sensors will play an important role in large plants to increase efficiency and speed. There are still several limitations that make wireless technology counter intuitive in industrial applications. Latency – the delay between an action triggered at location A and performance at location B – always plays a role in the wireless transmission of data. This becomes relevant when coupling sensors and actuators in a production process, where it often comes down to the millisecond, if not the microsecond. If data is not delivered on time, unwanted interruptions can occur or, worse, staff’s safety can be put at risk. The upcoming 5G standard promises 1ms latency but so far this has only been achieved in test phase. It is yet to be seen whether it will really be able to meet the industry’s high standards. Another aspect to consider is interference resistance: radio signals can disrupt susceptible electronics or even overburden them with other signals. As a consequence, setting up a wireless network with sufficient coverage and interference resistance is often extremely costly. The issue of data security should also be taken into account. Hackers can infiltrate wireless networks and access sensitive data, which is a dangerous threat to any business. More and more often, the focus is shifting towards wireless transmission, not just of data, but of energy. 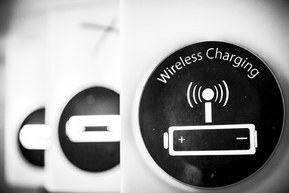 Inductive energy transmission makes financial and technical sense over short distances, for example to charge electric toothbrushes or smartphones. Electric vehicles can also be powered using inductive charging via magnetic coils in the ground but, in order for this work, the device needs to be positioned accurately in the direct vicinity of an induction loop. This requires a high level of precision and doesn’t offer much flexibility. In the manufacturing sector, wireless is even more problematic. For example, let’s take the automotive industry; on a busy production line, car parts are constantly being moved and welded, enormous currents are needed to power engines, pieces of equipment, lasers, etc. The wireless transmission of such high power would generate even higher financial losses. Large-scale wireless power transmission, therefore, still remains science fiction. The issue of biocompatibility is also unclear at the moment as we cannot fully asses the impact of strong electric fields on people, animals and the environment. Batteries are also not the answer. They are only suitable for low-power devices and they need to be changed at regular intervals. Or they can be recharged, which requires a cable. Even with wireless charging, which, again, can only function at short distances, electricity needs to find its way to the transmitter coil. 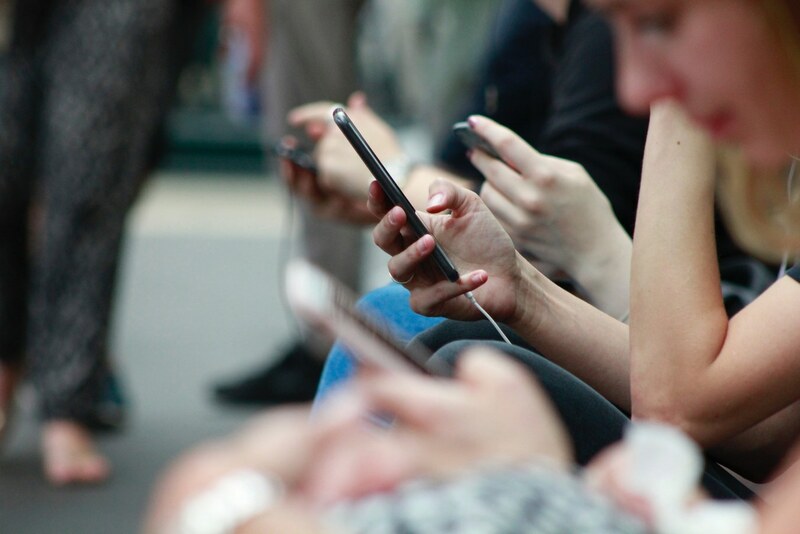 Wireless technologies are seeing an annual growth rate of over 30 per cent, but their market share of just six per cent is still very low. What is interesting, however, is the shift in the industry as a result. For example, industrial Ethernet has overtaken traditional fieldbuses in factory automation. Ethernet-based connections now have a market share of more than 50 per cent, which currently represents an annual increase of 22 per cent. The main drivers behind industrial Ethernet are the need for high performance, the integration of factory installations and IT/IoT systems and, in general, the Industrial Internet of Things. The main reasons for the continued growth of old technologies are security and reliability. Stranded copper wires with a plastic outer sheath is an ingeniously simple and low-cost way to transmit data or electricity from A to B; latency can be easily calculated using the natural constant of the speed of light; if the cable is shielded, it is also largely immune to external electromagnetic interference and will not disrupt other components. It is impossible to predict what the future holds, especially as new technologies become more and more indispensable in our daily routines as much as in our production lines. While it is undeniable that wireless will play an increasingly important role in our production processes, a cable-free factory will remain a dream for many years to come; in the meantime, connectivity solutions for highly complex, increasingly automated factory infrastructures are needed now. Flexibility, security and performance are crucial, of course, and only through the development of old and new technologies together we can keep innovating for the future.